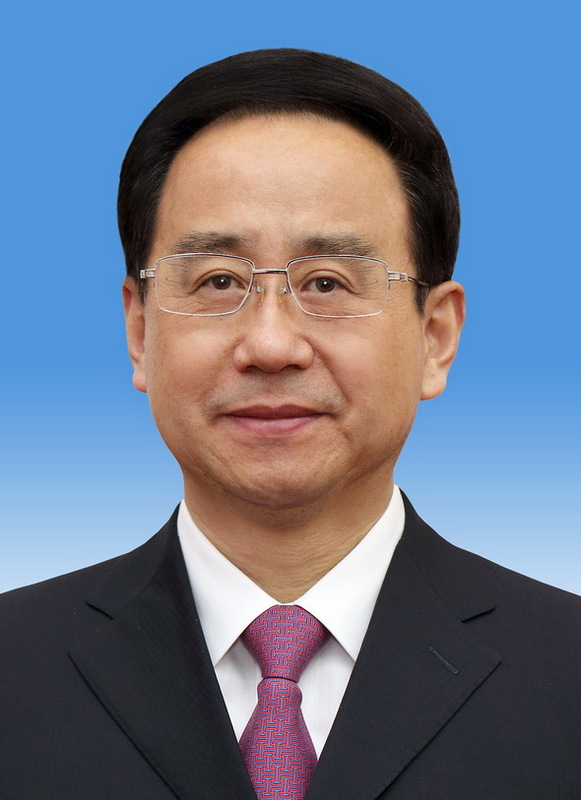 Ling Jihua, a senior Party official and national political advisor, is now under investigation for “suspected serious disciplinary violation”. The Communist Party of China (CPC) Central Commission for Discipline Inspection announced the investigation in a brief statement on Monday of December 22. Ling is vice chairman of the Chinese People’s Political Consultative Conference National Committee and head of the United Front Work Department of the CPC Central Committee.